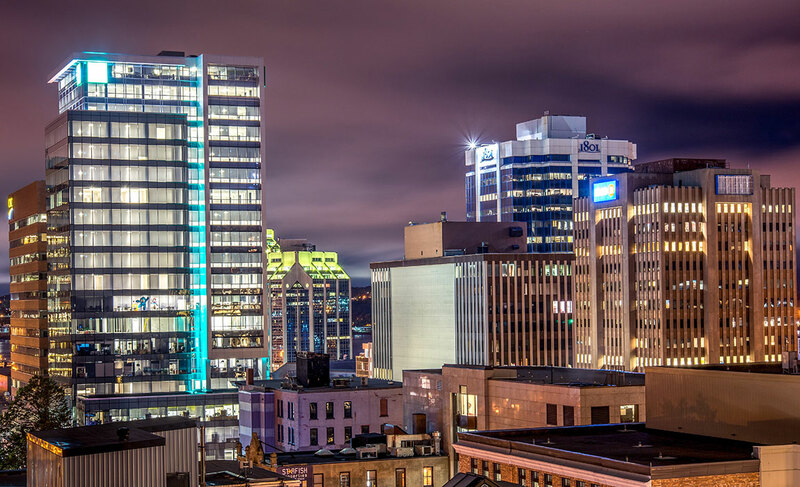 Think Export Workshop: The Wine Edition | Nova Scotia Business Inc.
Nova Scotia is a rapidly growing wine region, with a world of potential. 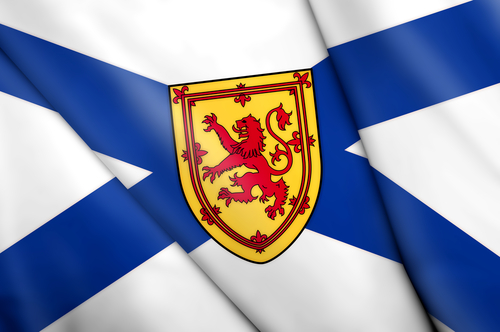 Many Nova Scotia wine producers are exploring international markets and beginning to export wine from Nova Scotia. In partnership with Perennia Food and Agriculture, and Acadia Laboratory for Agri-food and Beverage (ALAB), NSBI is pleased to offer Think Export: The Wine Edition. 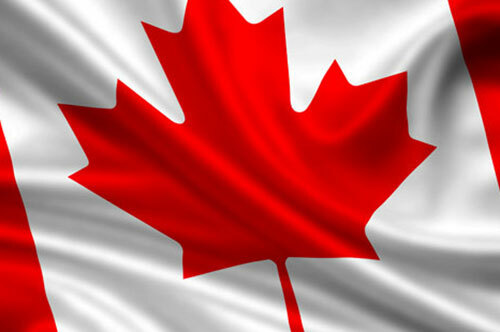 This workshop will address the issues and topics wine producers need to know in order to be successful exporters. What does it take to be a wine exporter? What assistance is available? 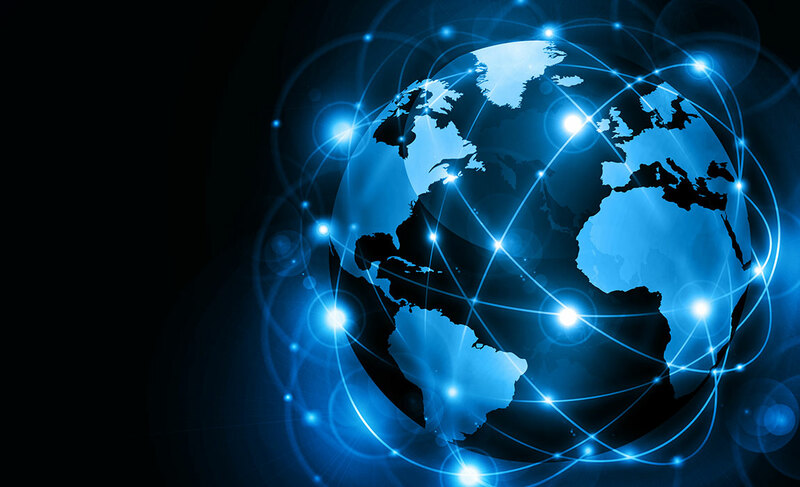 How NSBI, Perennia and ALAB can help your business. About Perennia: Perennia Food and Agriculture Inc. offers a wide range of services to the wine industry including a mobile bottling line and labeler, site assessments, a plant health lab, a viticulturist, and a wine quality specialist in collaboration with ALAB. 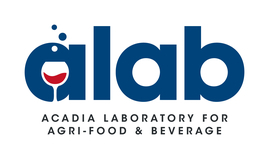 About Acadia Laboratory of Agri-food and Beverage (ALAB): The Acadia Laboratory of Agri-food and Beverage is analytic lab facility that provides state of the art research and analytical services to the wine, craft beer and food industries.